The second day of Bill Cosby’s sexual assault trial saw his accuser, former Temple University employee Andrea Constand, take the stand and testify that the scandal-plagued comedian drugged and assaulted her in his Pennsylvania home in 2004. 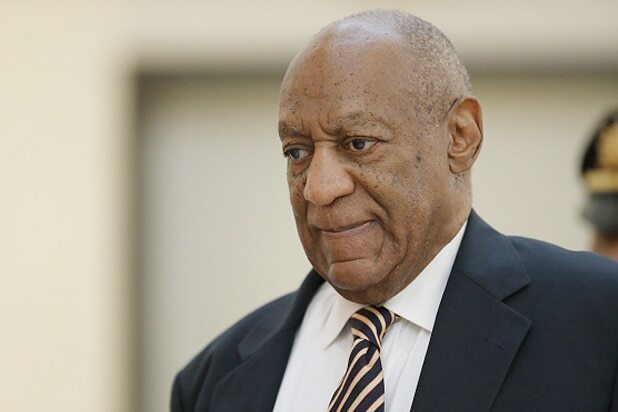 Constand, 44, told the court that, when she went to Cosby’s home to discuss her career, the comedian, who was serving as her mentor, gave her three pills an told her, “It’s time for you to relax,” USA Today reports. 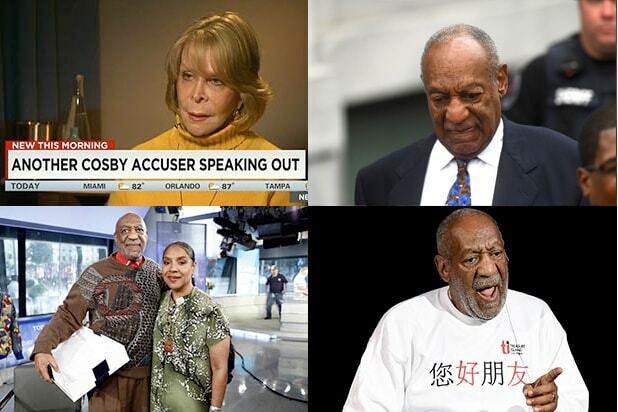 Cosby, who’s been charged with three counts of aggravated indecent stemming from his alleged conduct with Constand, has been accused by dozens of women, many of whom claim that he drugged and sexually assaulted them, though this is the only criminal case that the comedian faces.